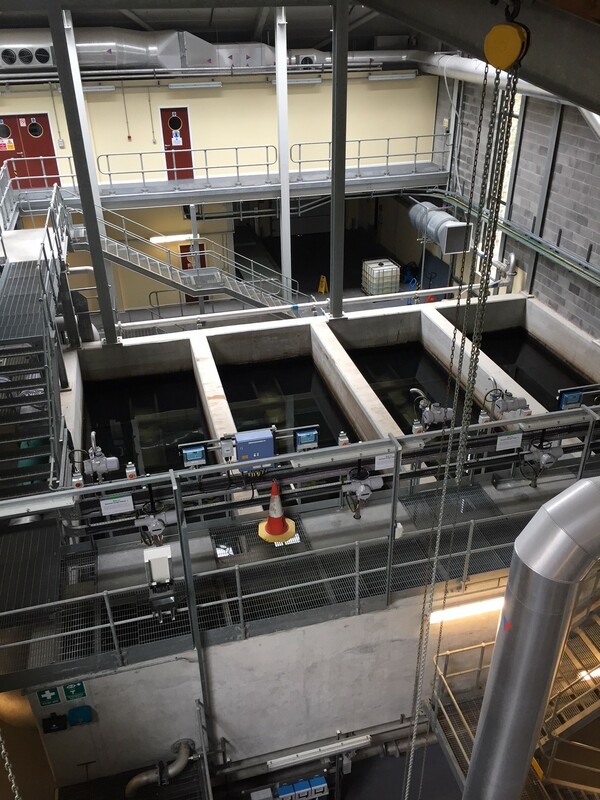 A very interesting visit to Sulby Water Treatment Plant, the other being in Douglas. 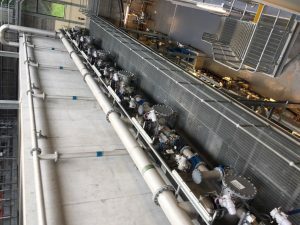 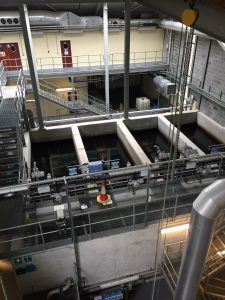 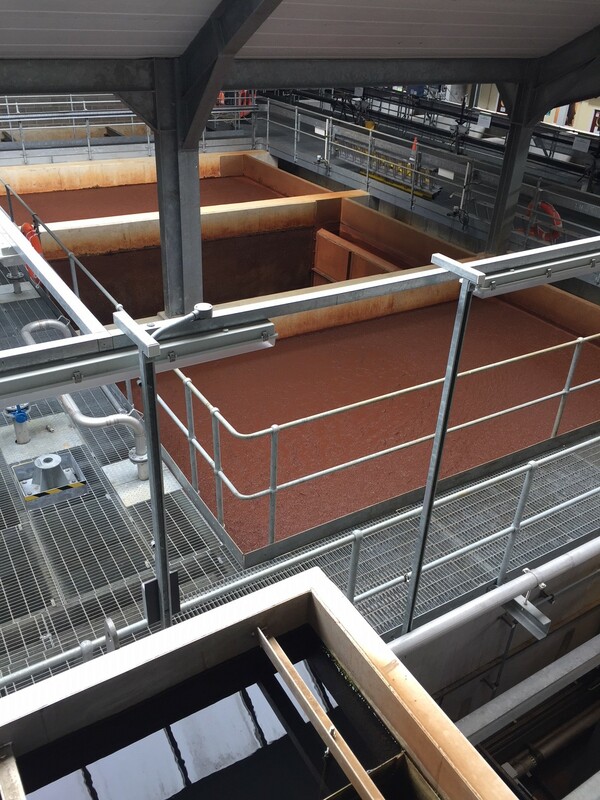 It’s not until you visit one of these incredibly complex and large treatment plants that you realise just how much goes into producing the clean drinking water we take for granted. 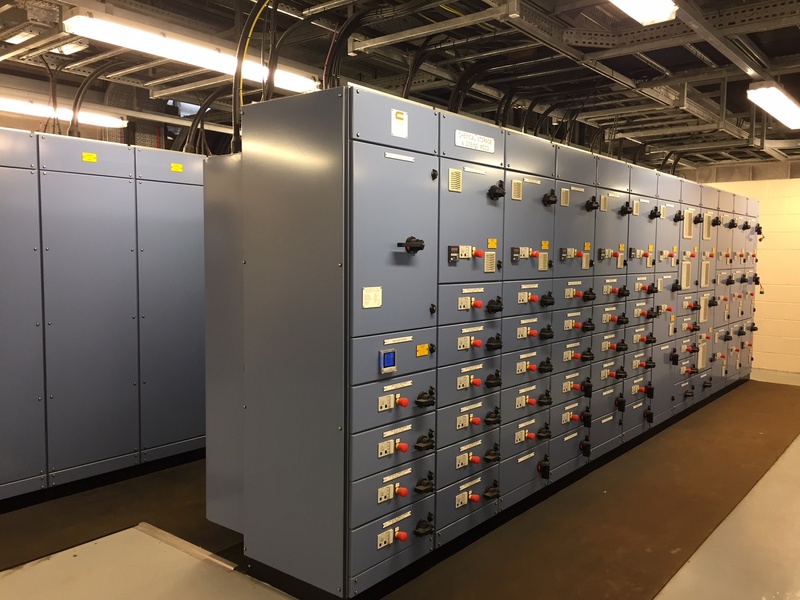 This entry was posted in Uncategorised on 14th September 2018 by geoffreyboot.org.